Questions about Kichler Lighting 4115? 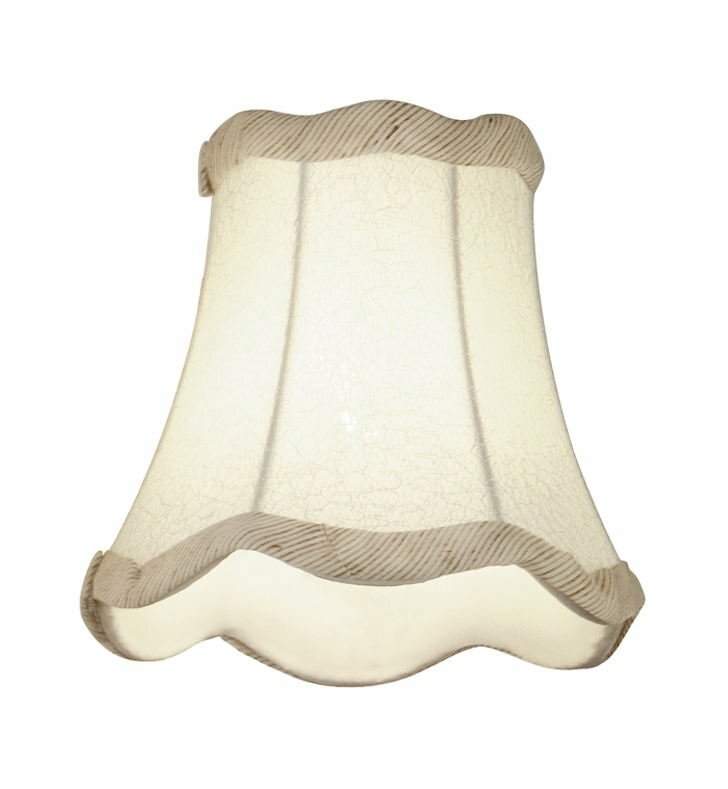 Off-white fabric shade with silver embroidery and beige/white striped trim. Dimensions: H 4 3/4" x W 5"